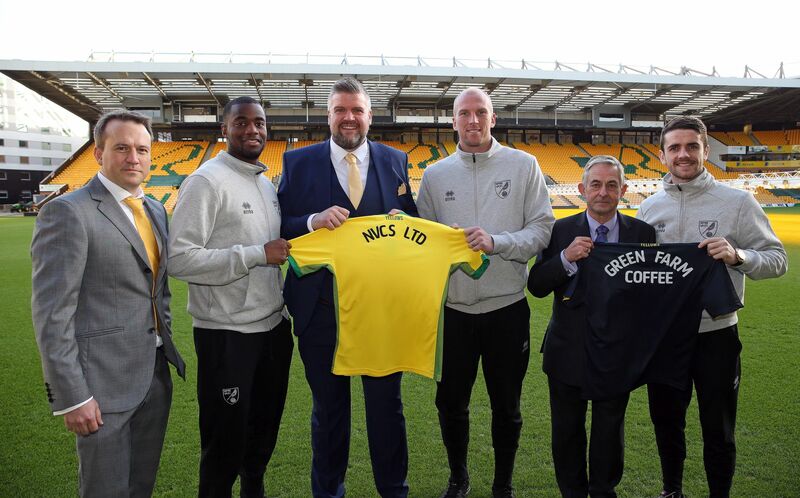 NVCS & Green Farm Coffee brand are pleased to confirm a new partnership which will see us supplying Norwich City Football Club our Green Farm Coffee product in all of the corporate areas at Carrow Road, as well as Yellows Bar & Grill and Delia’s Restaurant and Bar. 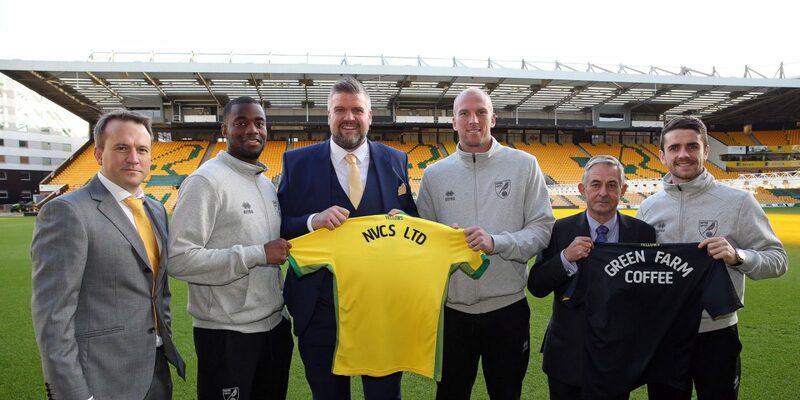 City fans will be able to see both the Green Farm Coffee and NVCS branding throughout The South Stand and Carrow Road. Green Farm hope to connect with fans over the next few weeks with lots of competitions and prizes to be won. Follow us on Facebook and Twitter for more. 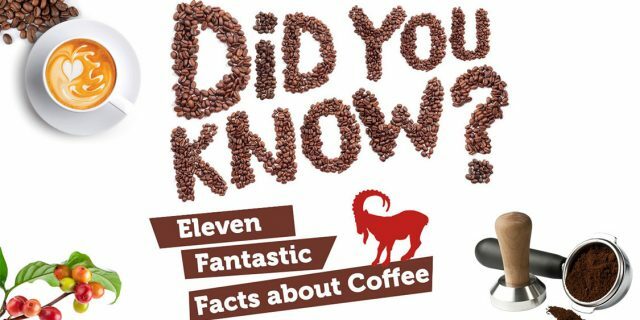 previous post: What is Italian Coffee?